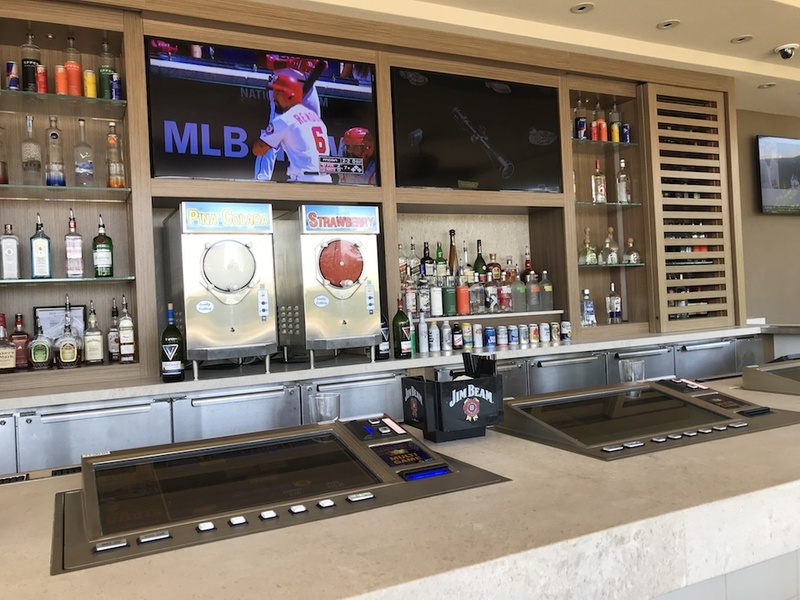 As 2018 was coming to a close Station Casinos completed an extensive renovation and upgrade at Palace Station. The two-year process to transform, expand and modernize Palace Station is a significant milestone for Station Casinos. Palace Station was their first casino when it opened its doors July 1, 1976. 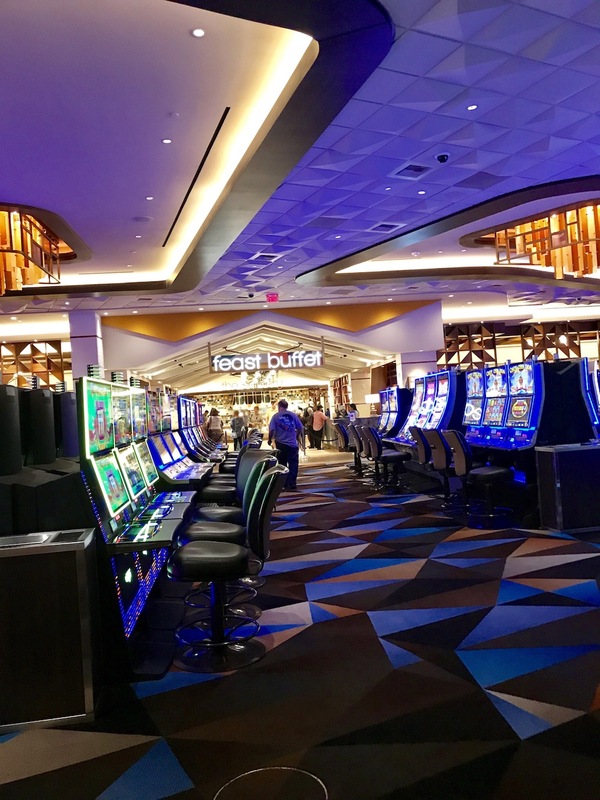 The first thing most visitors will notice is the expanded casino floor. There is much more room to play and breathe with the 220,000 square foot addition. The seamless addition adds about 500 more slot machines. The extra space also gives table game players a little more space for comfort. There are now more than 1,800 slot machines at Palace Station. The new casino floor design is bright and comfortable. Both the poker room and sportsbook have been renovated. The latter also includes a new bar and VIP seating area. While the casino looks great, it can still be on the smokey side. 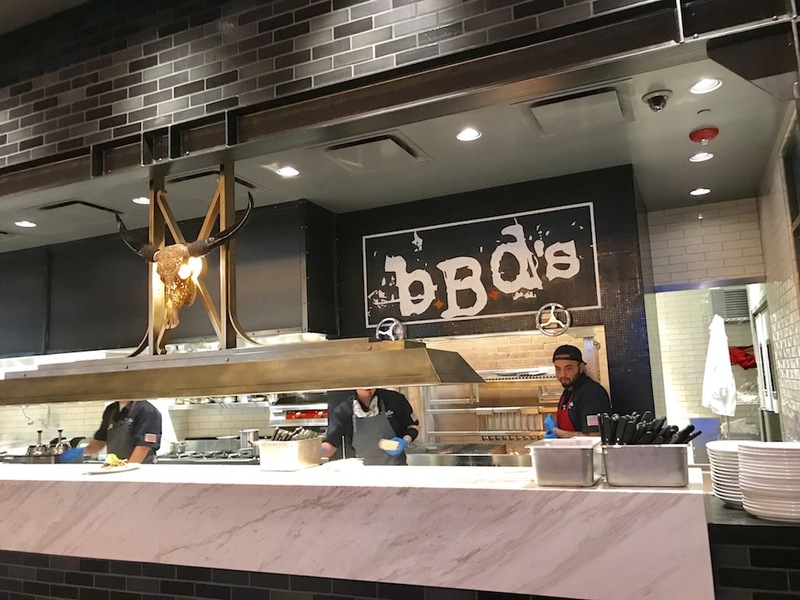 bBd’s (Beers Burgers Desserts) – A delicious burger restaurant that plays hard rock and heavy metal. This ain’t yo mama’s Palace Station. Boathouse Asian Eatery – A popular Northern California restaurant with a mix of Japanese and East Asian cuisine. Feast Buffet – The new buffet is similar to the one you’ll find at Palms. What makes this buffet special is that it is open overnight for those late night cravings. Mumfresh Asian Eats – A casual, quick-serve, teppanyaki-inspired menu including banh mi sandwiches, noodle soups, and boba teas. The Charcoal Room, Little Tony’s, and the insanely popular Oyster Bar are still open at Palace Station. Even though the majority of renovations at Palace Station are complete there are still two restaurants to open. The Grand Cafe will re-open as The Brass Fork. A new Mexican restaurant, Salud, will open soon as well. The new Palace Station is reminiscent of the previous incarnation but much nicer. The casino is brighter and cleaner. Each of new bars (as of the writing of this post) have typically good Station Casinos bartop video poker pay tables. The mix of restaurants keeps some of the favorites and adds some new options. While BBD’s is excellent, it’s difficult to imagine many people visiting Palace Station to pay $19 for a hamburger. A slice of cheese is $2 more. The burger was very good but there are plenty of very good burgers in Las Vegas. Gambling at Palace Station is a mixed bag. While the space looks great there are too many 6/5 blackjack tables and the place is still as smokey as ever. That said, the sportsbook looks great and the new bar is a nice respite if you want to get away from the main casino. Overall, the new Palace Station is a nice improvement over the casino I first visited. Much like the renovation at Palms, it looks as though Station Casinos is creating a casino for a new customer. It’s difficult to imagine older Palace Station customers paying luxury prices for a movie or a burger. The bottom line is that I’ve visited the new Palace Station as often in the past six months as I did in my first six years living in Las Vegas. That has to mean something. In addition to all the new offerings, Palace Station has a great location just off the Vegas Strip but relatively close to the Las Vegas Convention Center. Free parking and ridesharing make this an excellent location if you’re trying to make a business trip on a budget.